has dreadnaught ever been sued?? You mean “Magazine”, not “Clip”. See: COME AND GET ‘EM!. 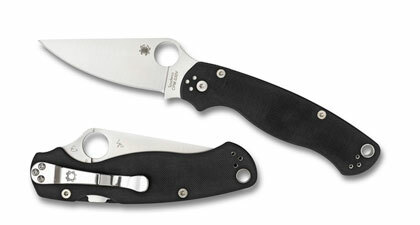 And for the record for anyone wondering, the Spyderco PM2 gets awesome reviews.